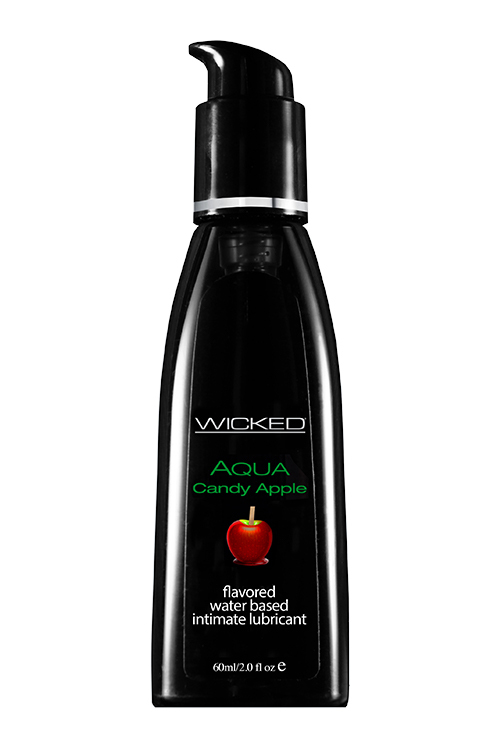 Wicked aqua candy apple adds subtle natural flavors to enhance oral pleasures. Waterbased formula is the perfect sensual combination of an elegant lubricant and a flavor sensation. Vegan - No Animal By-products or testing.